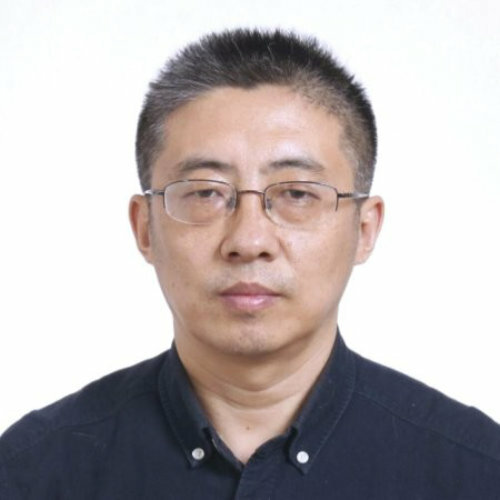 Xinyu(Scott) Song holds a PhD degree in economic geology and has been engaged in the exploration and mining industry for over 30 years. He worked for Shandong Gold as Senior Technical Advisor, Imperium Mining as Chief Technical Officer and Director, Centerra Gold as Chief Representative China and Exploration Manager, Teck Resource as Principal Geologist, SRK Consulting as Senior Resource Geologist. He had evaluated mineral project in Africa, Asia, North and South America and established expertise in a wide range of commodities including precious metals, base metals and iron. He played significant role in the resource expansion for two epithermal gold deposit and three orogenic gold deposit, three of them are in development.